On this secure page, you’ll find forms and manuals, policy and procedure descriptions, benefit information, safety precautions, and more. The handbook reflects a general description of the policies, procedures, and services and benefits applicable to Goodwill employees. The Employee Safety Manual has been prepared as an up-to-date compilation of policies, procedures, and recommended safety practices for Goodwill operations. Goodwill fosters an environment of inclusion and support through its programs, coaches and mission services. Procedures for approval of employee store charges. Offers of employment are contingent based on the completion of various background checks. Our reasonable accommodation responsibilities under the Americans with Disabilities Act. Our policy is to retain records as required by law, funding sources, or prudence, and to destroy them when appropriate. Time reporting requirements for all employees of Goodwill Industries of Northwest Ohio. Procedures for authorizing travel and reimbursement of expenses for employees attending official Goodwill business. Policy ensuring the safety of individuals who drive company vehicles. You cannot be punished if you report a legal or ethical wrongdoing. This is a summary. Please refer to the Plan Summary Booklet for specific coverage. Important Information about Guardian's DentalGuard Indemnity and DentalGuard Preferred PPO plans. This policy provides vision care limited benefits health insurance only. Benefits Contributions for Support Service. Ensuring that integrity and honesty guide Goodwill and its agents in all conduct and business practices. Goodwill employee grievance filling form with detailed account of occurrence. 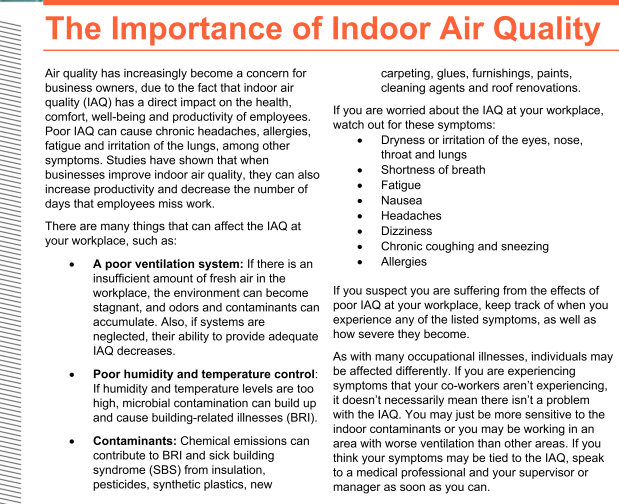 Indoor air quality (iAQ) has a direct impact on the health, comfort, wellbeing, and productivity of employees. 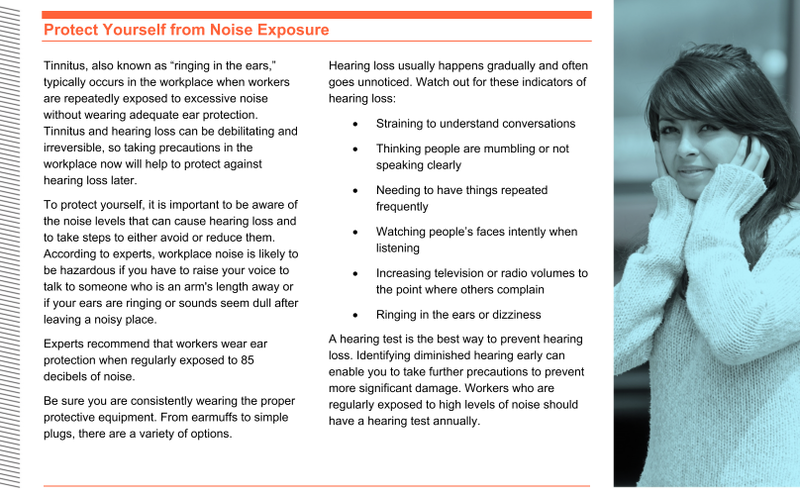 It is important to be aware of the noise levels that can cause hearing loss, and to take steps to avoid or reduce the risk. 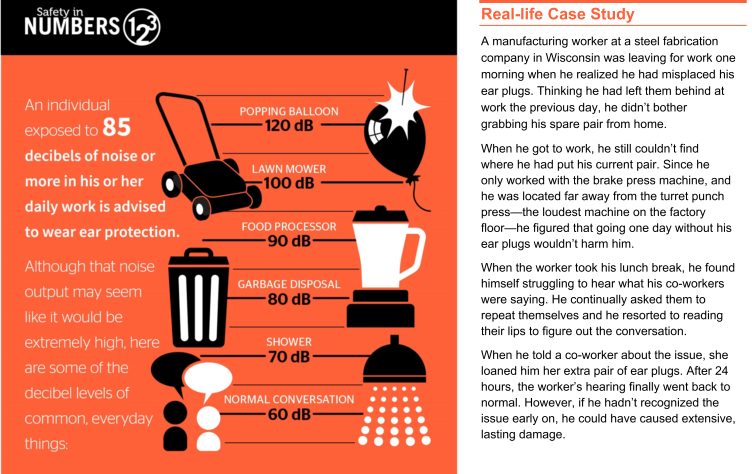 A real-life story illustrating how quickly severe ear damage can occur, as well as the importance of protecting your hearing. It’s never too late to enroll. 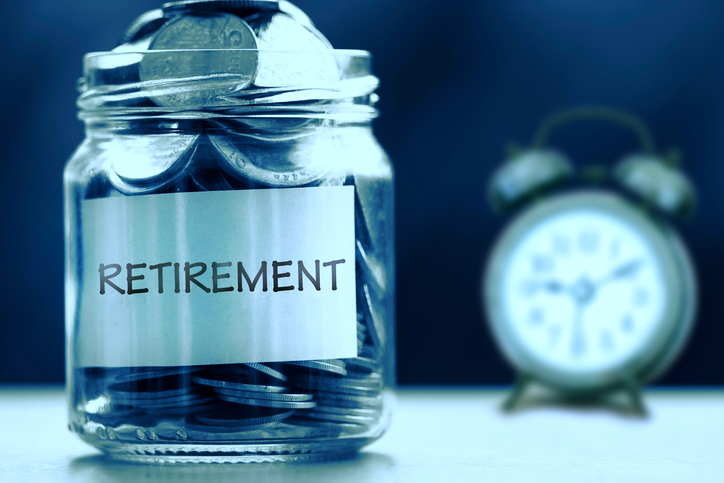 Employees working an average of twenty hours per week can enroll in the Goodwill-sponsored 403(b) retirement plan at any time. If you have any questions or would like to enroll, please contact the Human Resources department at 419-255-0070, extension 3007.